The WRV has a slight price advantage over the EcoSport. 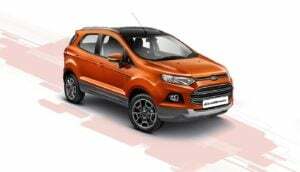 However, let’s not forget that the EcoSport’s 1.0 EcoBoost Turbo Petrol engine is a fairly more modern and powerful unit than the WRV’s 1.2-litre Petrol motor. Also, both the 1.5 L Petrol and Diesel engines on the EcoSport are fairly more powerful than WRV’s engines. So, basically, even with a slight price advantage, the WRV might not be the clear winner in this aspect. 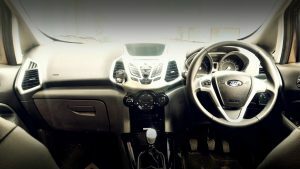 If we compare the specifications of the WRV and the EcoSport, it’s clearly evident that the Ford model here enjoys a slight edge over the Jazz-based SUV. While the Diesel engines are almost evenly matched, the 1.5 Petrol of the EcoSport is clearly more potent than the WRV’s 1.2. The ace in the hole, however, has to be the EcoSport’s excellent 1.0 Litre Turbo Petrol engine. With a max. power of 124 BHP and a claimed mileage of almost 19 KMPL, it’s not only more powerful, but also more frugal than the WRV’s 1.2 NA Petrol. Clearly, the WRV Diesel is more frugal than the Diesel-sipping EcoSport. Even the Petrol WRV has a higher fuel mileage than the EcoSport 1.5 Petrol. The EcoSport 1.0, however, is much more frugal than WRV petrol. And let’s not forget it’s even much more powerful. Both the models are almost equally matched here. While the WRV even gets a sunroof, the EcoSport offers 6 airbags on select trims. 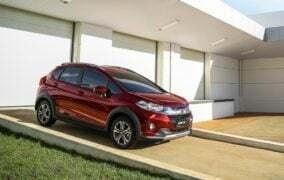 The Honda WRV and the Ford EcoSport won’t be direct rivals. However, there is a definite price lap and hence, both the cars here could have at least some effect on each other’s sales performance. Price- The WRV doesn’t really enjoy a price advantage here. The EcoSport still looks better value for money. EcoSport’s has better drivetrain options to choose from. Specifications- The EcoSport offers more power, higher ground clearance and even an automatic transmission. That’s enough advantage over the new Honda. 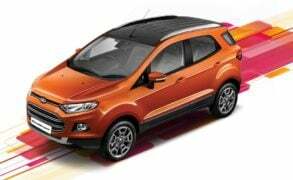 Mileage- The WRV is slightly more frugal than the EcoSport. Features- Both the cars are almost even matched when it comes to offering comfort-enhancing features. The WRV even offers a sunroof. The EcoSport, on the other hand, offers 6 airbags and even an automatic transmission. Dimensions- The WRV feels slightly more spacious, at least to rear passengers. The EcoSport, however, offers slightly higher ground clearance. Verdict- Between the two, the EcoSport is the clear winner here. Not only does it benefit from being a full-fledged crossover, it enjoys more powerful engines, an automatic transmission option, bits like 6 airbags and the excellent 1.0 EcoBoost. 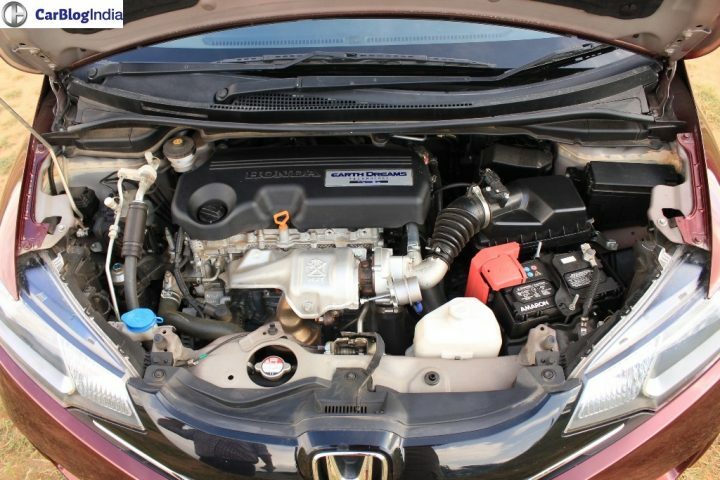 In WRV’s favor, we must add that Honda enjoys a great reputation and an excellent service network. 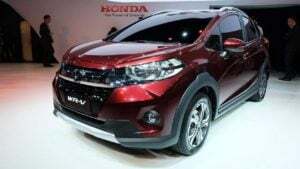 Also, the WRV will definitely appeal to those who love the Jazz, but need a bit more ruggedness from the popular Honda hatchback. 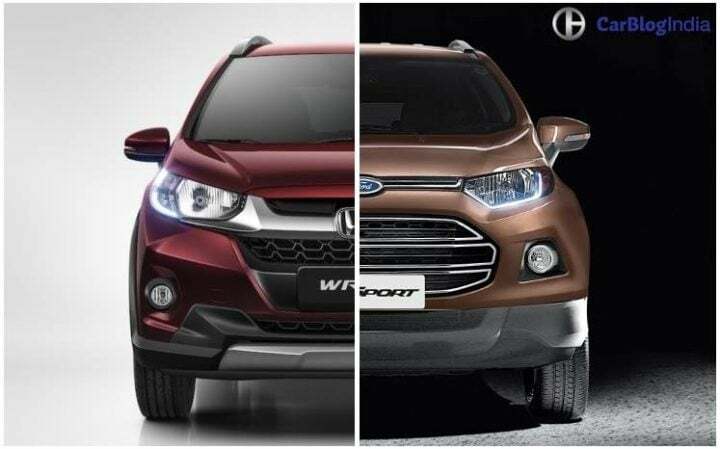 What do you say about our Honda WRV vs Ford EcoSport comparison? Do let us know by commenting below.